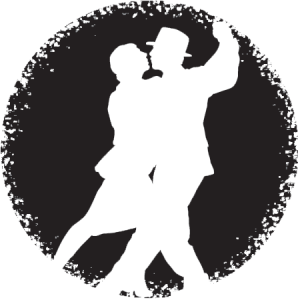 We teach Lindy Hop and Bal-Swing at the Village Hall on Thursday evenings. 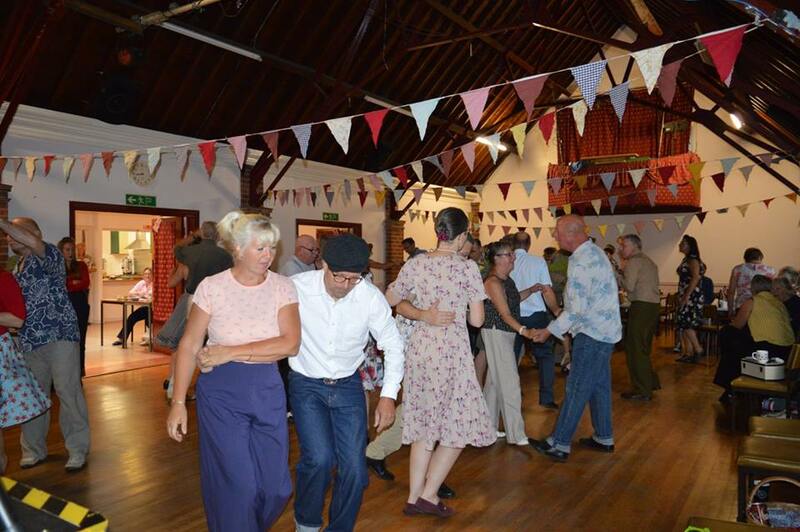 Lindy Hop is a very sociable dance and has the added bonus of being really good exercise! 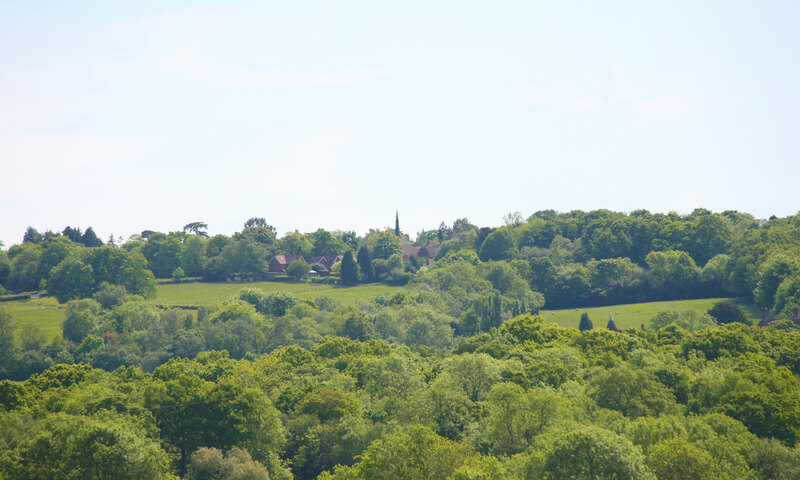 We also hold a monthly dance at local Village Halls in East Sussex. Come along and enjoy dancing, whether you Lindy, Jive or Rock ‘n Roll! For more information please do not hesitate to contact us, for details of classes please see the calendar.